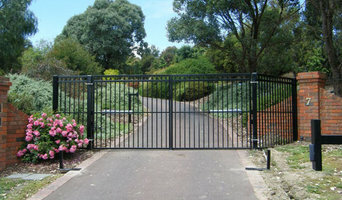 Australiana fences and gates business represent considerable authority in giving an exhaustive support to meet the majority of your gate and fencing prerequisites. 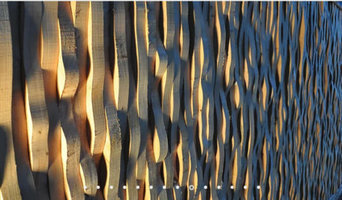 From outline and conceptualization to creation, manufacture, establishment and computerization, we do everything, utilizing quality Australian products, intended to give unrivalled installation and toughness in Melbourne's one of a kind atmosphere. glass fencing & balustrade is what we specialise in. we will have a quote to you within two days & usually can have installed a week after our measure with you. 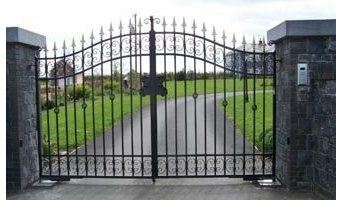 our service , price & quality of our workmanship is what gets us a lot of repeat buisness. 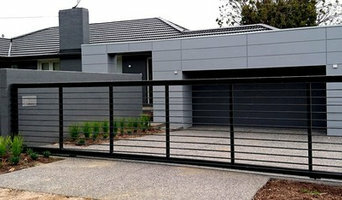 For quality pet enclosures, fencing gates or simply temporary fence, simply approach National Fencing and Gates in Melbourne, which offers the best products pertaining to your needs. With years of experience in this industry, we make sure that you get apt products that match your requirements aptly. 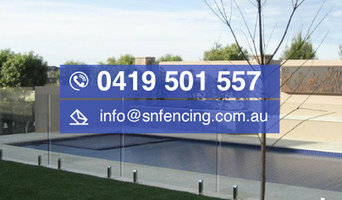 Know more by getting in touch with us at <a rel="nofollow" target="_blank" href="http://www.nationalfencing.com.au/">http://www.nationalfencing.com.au/</a> today!